Have you ever noticed that, when you first identify with a new group and adopt its beliefs and tenets as your own, the members of that group commend you for your wisdom and discernment? Later, when your experience and careful consideration lead you to change your mind about one or more elements of the group’s shared beliefs, you are regarded as having somehow lost your ability to be wise and discerning. Instead, you have apparently succumbed to influences that have led you into error. I am grateful for my upbringing in evangelical Christianity, but there is a major weakness in that tradition. The evangelical emphasis on systematic theology leads to an unwarranted, if mainly sub-conscious, assumption. I grew up believing that I could comprehend God. I’ve been a Christian all my life. Between 2008 and 2012, however, owing to some difficult personal circumstances, I came within a hair’s breadth of giving up on Christian faith and religion altogether. Instead of that, and with nothing left to lose, I swept all my earlier beliefs and assumptions off the table and asked myself if there were any aspect of my former faith system that I felt I could not, in good conscience, abandon. I found there was one: the historicity of Jesus Christ. Like most Americans my age, I was introduced to the word Celtic as the name of Boston’s NBA franchise. About twenty years ago, however, like most Americans my age, I learned two things. First, the Boston team has been mispronouncing its own name (it should be “Keltic,” not “Seltic”). And second, whatev er the word Celtic meant, it had gained enormous popularity and commercial success. Wherever I went, I ran into something Celtic—Celtic music, Celtic crosses, Celtic art and jewelry, Celtic spirituality. Although the craze is subsiding a bit by now, the past twenty-five years have been mainly a boom time for all things Celtic. 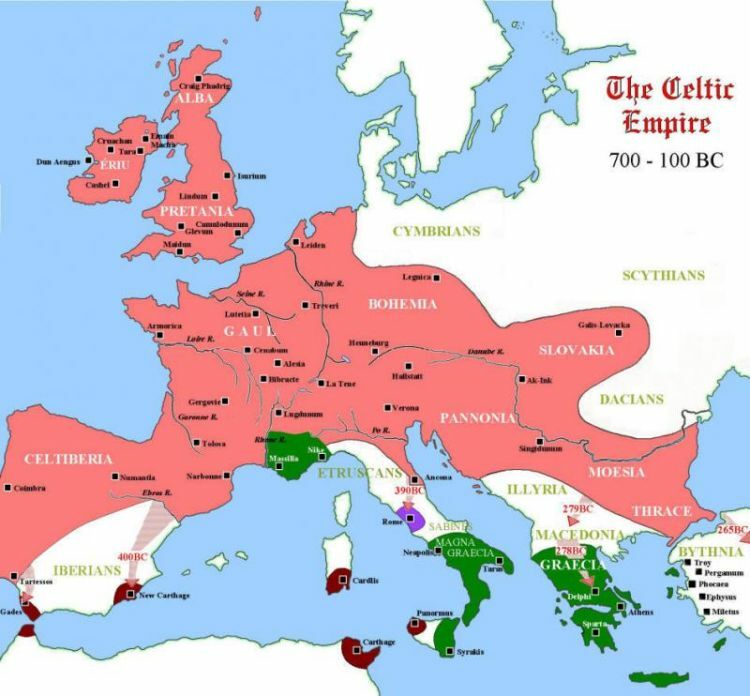 In the centuries before Christ, the Celts occupied much of what is now central Europe, extending into Spain in the west and Turkey in the east. Many scholars believe that the Galatians, to whom Paul addressed his New Testament letter, were a part of this Celtic people group. 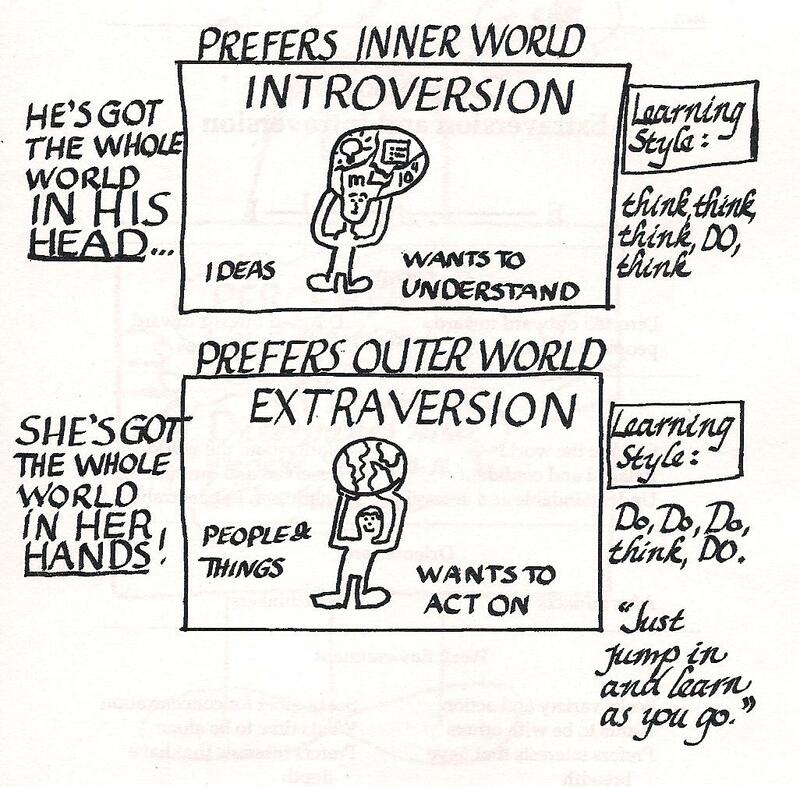 Whereas extroverts (also spelled “extraverts”) thrive on social interaction and are energized by being with people, introverts like me find socializing, except with a small number of very close friends, stressful and energy-depleting. And yet it is an absolutely essential element in most public ministry, especially the pastorate.